A study, published in the journal Nature Genetics, claims to have found genetic variants that increase the risk of Attention-Deficit/Hyperactivity Disorder (ADHD) which can help in understanding the biological mechanisms that lead to the disorder as well as development of medicines. People diagnosed with ADHD face difficulty in paying attention and controlling impulsive behaviours. The symptoms include restlessness, inability to listen when spoken to directly, forgetfulness, being easily distracted or hyperactive. ADHD is not just a childhood disorder. Although the symptoms begin to show in childhood, ADHD can continue through adolescence and adulthood. ADHD affects roughly 2.5% of adults and about 5% of children worldwide, says the study. Earlier studies have suggested that ADHD may be caused by interaction between genes and environmental or non-genetic factors, like cigarette smoking, alcohol use, or drug use during pregnancy; exposure to environmental toxins, such as high levels of lead, at a young age, low birth weight, injury to the brain etc. “We know that it is highly heritable. Among all the causes that can lead to ADHD, genetic factors account for 70% to 80%,” Professor Anders Børglum, co-author of the research from Aahus University in Denmark, told the Guardian. The team scanned the genomes of over 55,000 individuals, out of which over 20,000 were people diagnosed with ADHD, and identified 12 regions in the genome, changes to which increase the risk of ADHD. However, he said that changes in these 12 regions account for less than 1% of the genetic risk for the condition. Børglum said this was because multiple genes could be involved in the condition, and the more genetic risk variants an individual has, the more he or she is at risk of developing the condition. 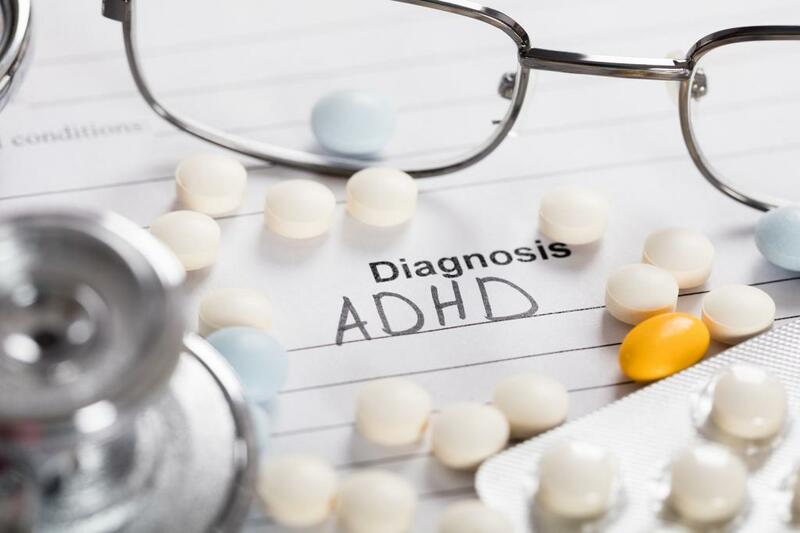 The study maintains that the pattern of genetic variants found in those with ADHD was similar to the one seen in people with other mental health conditions. It further says that ADHD is an “extreme expression of continuous heritable traits”. Børglum hopes that the study could help reduce the stigma surrounding the condition by establishing the biological factors that lead to the disorder. “We are extremely excited about these findings… we have been looking for this for ages,” he told the Guardian. In India, a study had found that the prevalence of ADHD among primary school children was 11.32%. Prevalence was found to be higher among the males (66.7%) as compared to that of females (33.3%). The prevalence among lower socio-economic group was found to be 16.33% and that among middle socio-economic group was 6.84%. It was found to be highest between the age group of 9 and 10 years. DTE had reported on another study which said that women who use nicotine patches, or other nicotine replacement products, may have children with an elevated risk of ADHD. As stigma surrounding mental health in India is widespread, addressing and recognising disorders such as ADHD early in childhood can help ensure proper and timely treatment.